The Buzz Ltd. | Is it too late now to say sorry? - The Buzz Ltd.
Home / Branding / Is it too late now to say sorry? 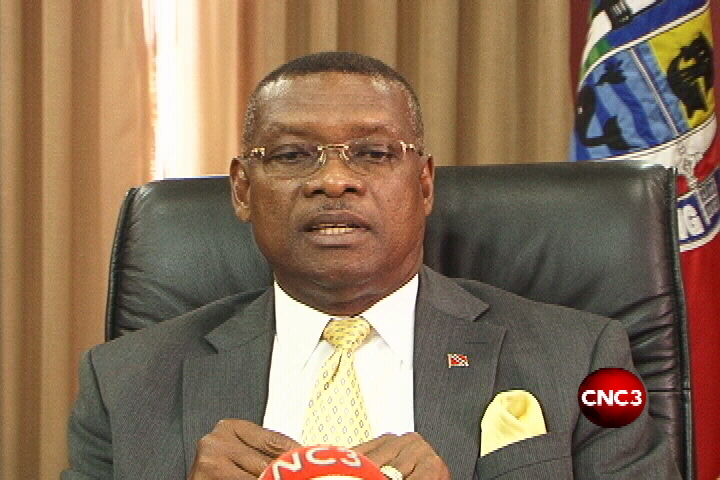 With some proper Reputation and Crisis Management techniques, former mayor Mr. Raymond Tim Kee might have still been ‘His Worship, The Mayor of Port of Spain.’ A proper apology might have spared Mr. Tim Kee the unrelenting ire of an international audience. In the wake of the Ash Wednesday discovery of Japanese national, Asami Nagakiya’s body, Mr. Tim Kee suggested that the victim’s death was a result of her own behaviour. Mr. Tim Kee issued his apology relatively quickly, but misjudged the contentious nature of his remarks, the sophistication of the audience, the virality of New Media and the gender-balancing climate of the times we live in. As children we were probably all directed by elders to say sorry to a playmate. After you had parroted back a (probably unremorseful) sorry to your playmate, you might have been nudged with the follow up question What you sorry for? Mr. Tim Kee declined to apologise for his offence – hurtful and harmful remarks. Mel Gibson directly apologises for his anti-semitic statements in his apology. I want to apologize [..] for the vitriolic and harmful words that I said to a law-enforcement officer. A good apology acknowledges and validates the feelings of the aggrieved parties. Mr. Tim Kee instead takes the opposite tack by invalidating the general outcry over his remarks. Instead he suggests that only special interest groups took umbrage at his statements and that he received support from various individuals. This sends the message that one party’s feelings and opinions are baseless because another party disagrees. Mr. Tim Kee’s phrasing of remarks attributed to him leads us to believe that the former mayor did not say what was said. It’s a variation of “my actions are not my own.” This is a far cry from Tiger Woods’ 2010 apology. I was unfaithful. I had affairs. I cheated. What I did was not acceptable, and I am the only person to blame. Christian Bale expressed regret for launching an expletive-ridden tirade against a crew member. I was way out of order. I acted like a punk. I regret that. You’ll notice Bale’s use of the first person rather than the third person Mr. Tim Kee employed. Use of the first person conveys a sincerity, authenticity and remorse for one’s actions that the third person cannot. The third person gives than the impression that the apology was crafted and issued by an underling. If you truly regret for committing an error, it’s understood that you will avoid repeating the same error in the future. You must demonstrate that you have learned from your mistakes. An apologiser should even go a step further, describing what corrective steps or reparations you’ll undertake to right your wrongs. Alec Baldwin promises not to repeat his error in his apology for using a gay slur. Words are important. I understand that, and will choose mine with great care going forward. Justin Beiber is even more explicit. Thanks to friends and family I learned from my mistakes and grew up and apologized for those wrongs. Other tips to improve Mr. Tim Kee’s apology include the removal of modifiers, he uses ‘but’ and ‘if’ in his apology. Depending on the nature of the grievance, an offending party might choose to also explicitly ask for forgiveness. We can also argue that the form of the apology should match the form of the offence. Mr. Tim Kee’s statements were made verbally, for maximum impact, his apology should also have been verbal. Does an offender have to be truly remorseful in order to craft a good apology? Apparently not. Critics have questioned the sincerity of both Mel Gibsons’ and Tiger Woods’ apologies, however the apologies offered and reparations made seem to have been satisfying enough to sate media appetites.